Fundamental design principles will always remain the same, but the digital technology that can support them is evolving and affecting their application in a profound way. In this unique and timely book, artist and educator James Bennett explores essential elements of design within the context of the 'new media' reality in which today's designers learn and work. With a brand new design and dozens of striking new images, this new edition covers extensive updates to digital technology including interactive media, web color and typography, and designing for mobile devices. 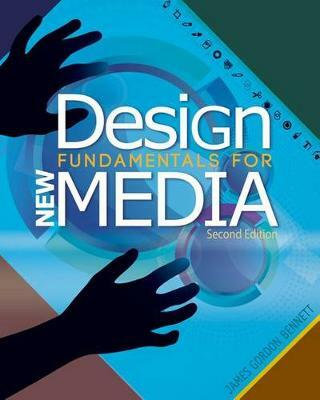 Combining timeless principles with cutting-edge technology in a smart, visually rich, full-color package, DESIGN FUNDAMENTALS FOR NEW MEDIA, Second Edition, provides a thorough and engaging introduction to modern applications of essential design techniques.